Scaffold material used in tissue engineering should provide stability and be bio-compatible in order to avoid immune reactions of the recipient. In addition, these materials should be resistant to spontaneous degradation. Polysialic acid fulfils all these criteria: As a naturally occurring substance it is non-immunogenic and has a long half-life when applied exogenously. 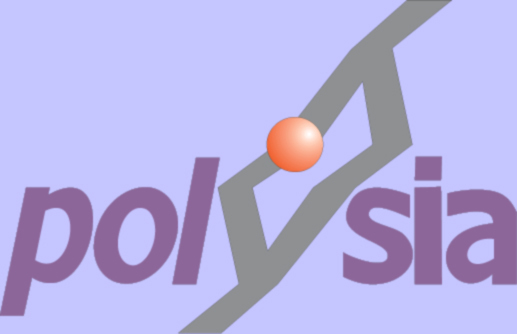 Furthermore, PolySia chains tend to aggregate in vivo – a feature that makes PolySia even more attractive as scaffold material. Last but not least, degradation of PolySia can be induced by highly specific enzymes, so-called endosialidases. The products of degradation are completely metabolised and, thus, do not bear any risk for the patient.